Lauren Dow is a graduate of the University of Central Oklahoma, where she received a Bachelor of the Arts in English. 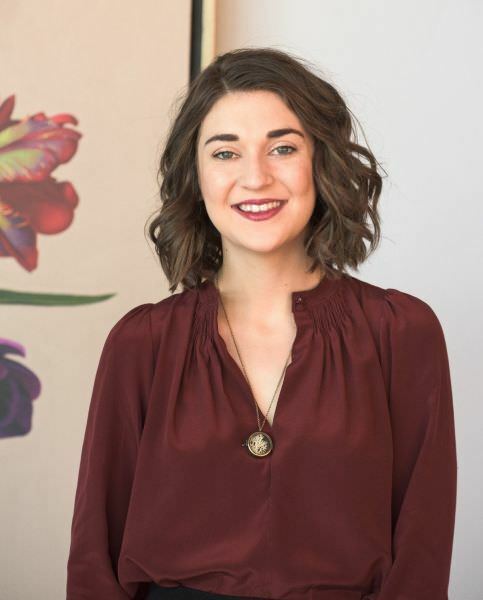 Before working at Oklahoma Contemporary, she interned with ArtDesk magazine and The Gayly and worked as a contributor to the Oklahoma Gazette. Lauren enjoys spending time reading, writing poetry, cooking vegan food and attempting to learn the ukulele. She has one cat, named Alaska, and a deep love for road trips with excellent soundtracks.